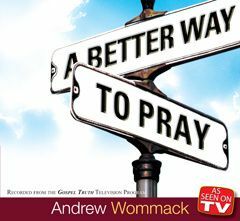 After nearly four decades of ministry, Andrew Wommack has discovered some important truths about prayer. His prayer life is much different than it was thirty years ago and the results have dramatically improved! You may be asking many of the same questions Andrew once did. 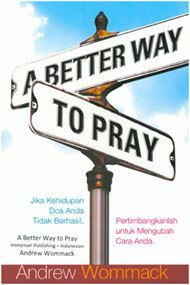 Is prayer my Christian duty? 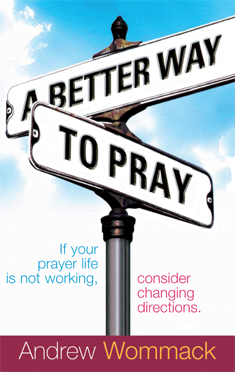 Is prayer primarily about asking God to meet my needs and the needs of others? 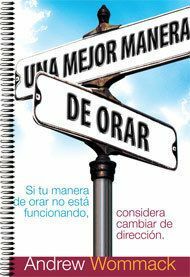 Is God's answer to my prayer based on the degree of humility and sincerity? Is answered prayer a sovereign decision of God or do I have the ability to influence Him? 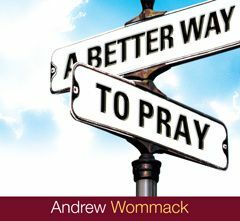 Clear, scriptural answers to these questions and more could significantly change the way you pray. 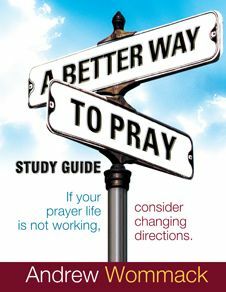 These principles may not be the only way to pray, but if you're not getting the results you desire, consider changing directions; maybe there is A Better Way to Pray.